Union County, NJ – The Union County Board of Chosen Freeholders will present a free workshop, “Emergency Preparedness for Arts & Cultural Organizations,” on Tuesday, October 2 from 4:30 p.m. to 6:00 p.m. at the Warinanco Sports Center in Roselle. 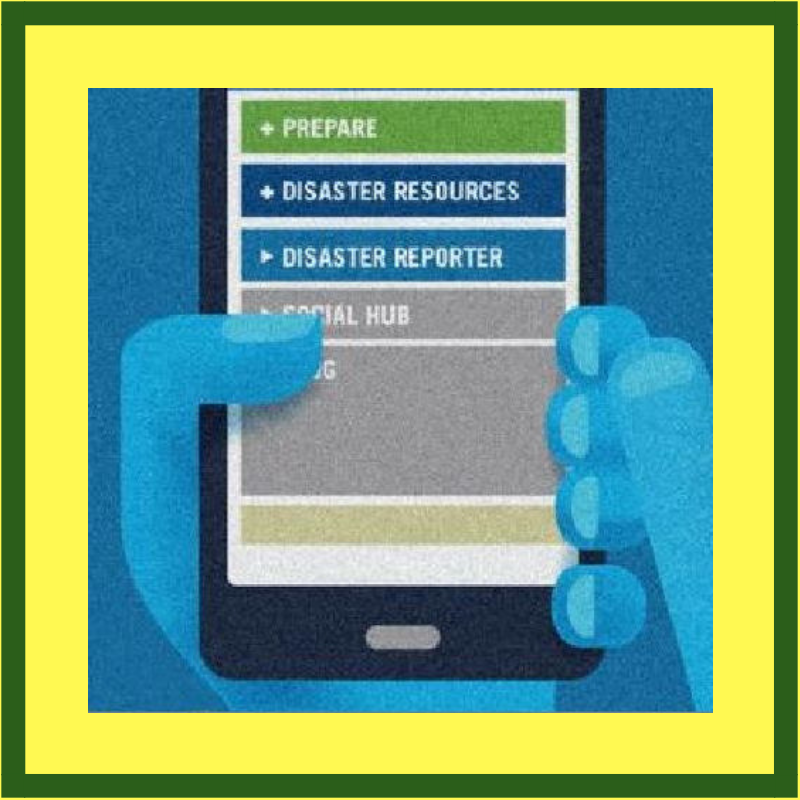 Attendees will learn about the disaster planning process and contents of a disaster plan, hear about business continuity issues and receive information about resources to help with planning in order to protect people and property. The workshop will be conducted by Ellen Korpar, an emergency preparedness expert and a staff member and volunteer with the Red Cross. Ms. Korpar has been involved in the response to 17 nationally declared disasters, working primarily with cultural organizations. The workshop is free but pre-registration is required by October 1. To register, use the online form for the Office of Cultural and Heritage Affairs at ucnj.org/parks. For more information about the workshop, email the Office of Cultural and Heritage Affairs at culturalinfo@ucnj.org, or call 908-558-2550 (NJ Relay users dial 711). Additional information about all Cultural and Heritage Affairs programs and activities, visit online at ucnj.org/parks-recreation/cultural-heritage-affairs.